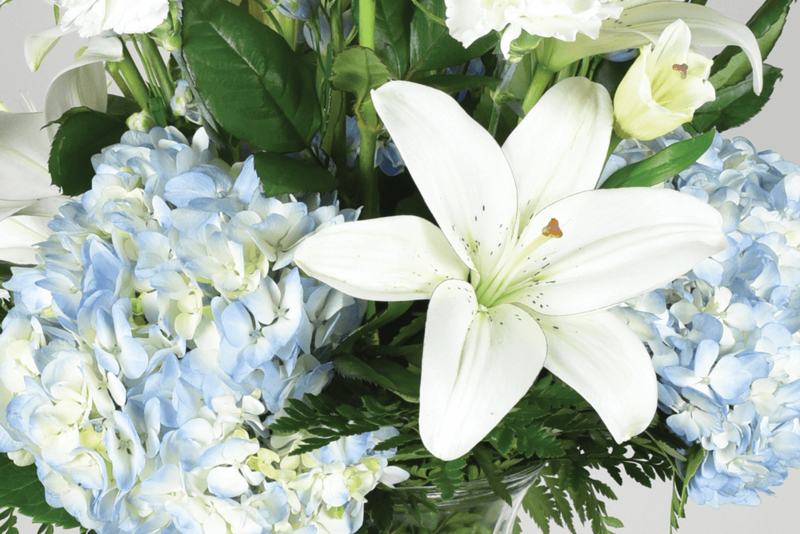 Marcella L. (Motsinger) Rutherford, age 95 of Salem, passed away Monday, March 18, 2019 at 9:40 pm, in Baptist Health Floyd New Albany. Born October 25, 1923, she was the daughter of the late Lewis and Willa Mae (Corum) Motsinger and grew up in the New Philadelphia area of Washington County. On August 9, 1947 she married Ray J. Rutherford, who passed away May 25, 2003. She retired from the old Smith Cabinet Manufacturing Company in Salem and was a former employee of Bud's Jewelry and Farm Bureau. 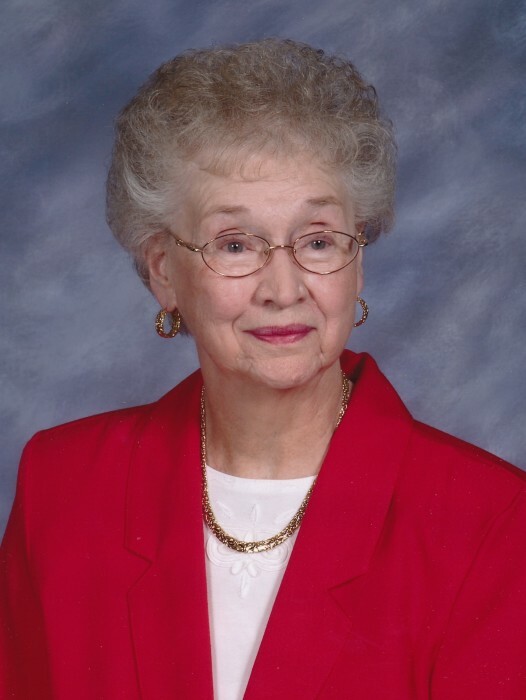 Marcella was a member of the Canton Christian Church and had been a life-long resident of Washington County. She was a 1940 graduate of Salem High School, a member of the Phi Beta Psi Sorority for over 50 years and loved reading, country music and watching Shark Tank. She will be sadly missed by all those who knew and loved her. Survivors include: 1 Daughter: Marla J. Rutherford of Salem; 1 Sister: Doris Vanderzwan of Pataskala, Ohio; Her beloved cat: Sissy; 10 nephews, 5 nieces and several great and great great nieces and nephews. She was preceded in death by 2 brothers, Garland and Walter "Bud" Motsinger, 1 niece and 1 nephew. Funeral Service: 11:00 am Saturday at Dawalt Funeral Home followed by Interment in Crown Hill Cemetery. Visitation: 4 to 8 pm Friday and 10 am Saturday until the time of the service. C/O Villa Humphrey 205 Jackson Street Salem, Indiana 47167.